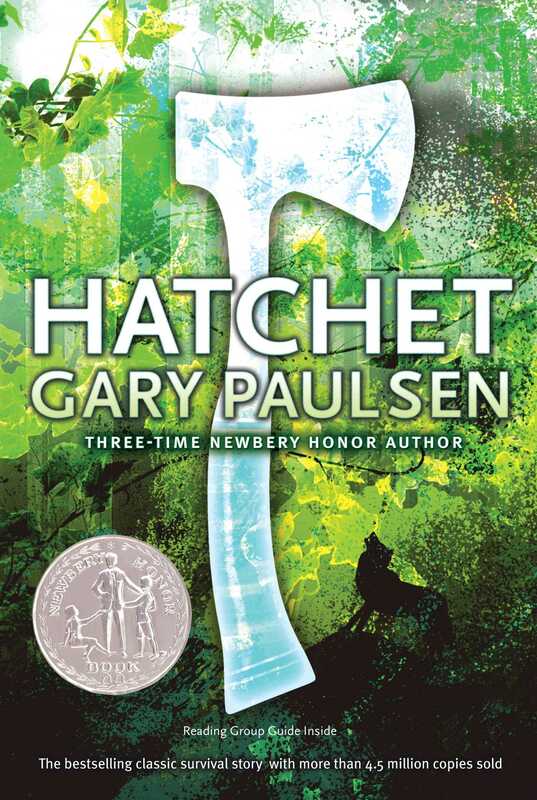 Celebrate the thirtieth anniversary of the Newbery Honor–winning survival novel Hatchet with a pocket-sized edition perfect for travelers to take along on their own adventures. This special anniversary edition includes a new introduction and commentary by author Gary Paulsen, pen-and-ink illustrations by Drew Willis, and a water resistant cover. Hatchet has also been nominated as one of America’s best-loved novels by PBS’s The Great American Read. Thirteen-year-old Brian Robeson, haunted by his secret knowledge of his mother’s infidelity, is traveling by single-engine plane to visit his father for the first time since the divorce. When the plane crashes, killing the pilot, the sole survivor is Brian. He is alone in the Canadian wilderness with nothing but his clothing, a tattered windbreaker, and the hatchet his mother had given him as a present. At first consumed by despair and self-pity, Brian slowly learns survival skills—how to make a shelter for himself, how to hunt and fish and forage for food, how to make a fire—and even finds the courage to start over from scratch when a tornado ravages his campsite. When Brian is finally rescued after fifty-four days in the wild, he emerges from his ordeal with new patience and maturity, and a greater understanding of himself and his parents. 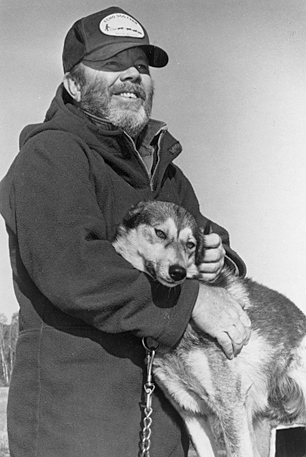 Gary Paulsen is one of the most honored writers of contemporary literature for young readers, author of three Newbery Honor titles, Dogsong, Hatchet, and The Winter Room. He has written over 100 books for adults and young readers. He divides his time among Alaska, New Mexico, Minnesota, and the Pacific. "This is a spellbinding account...a winner." "Powerful....Among the best of his books."